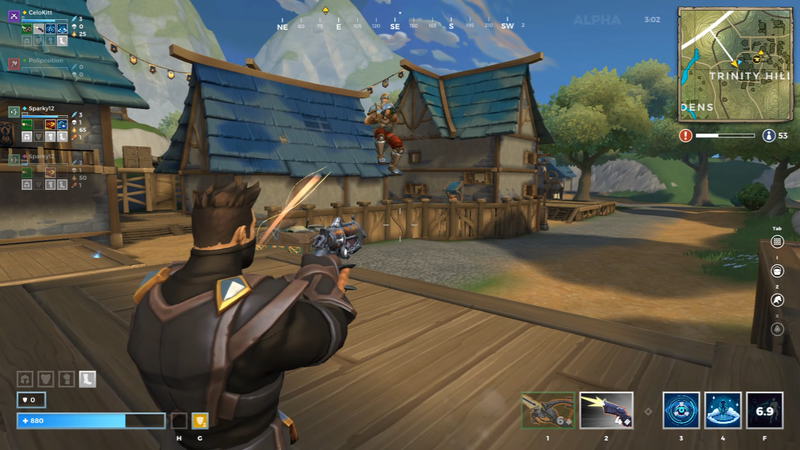 Realm Royale is a free-to-play, squad-based Battle Royale game published by Hi-Rez Studios. 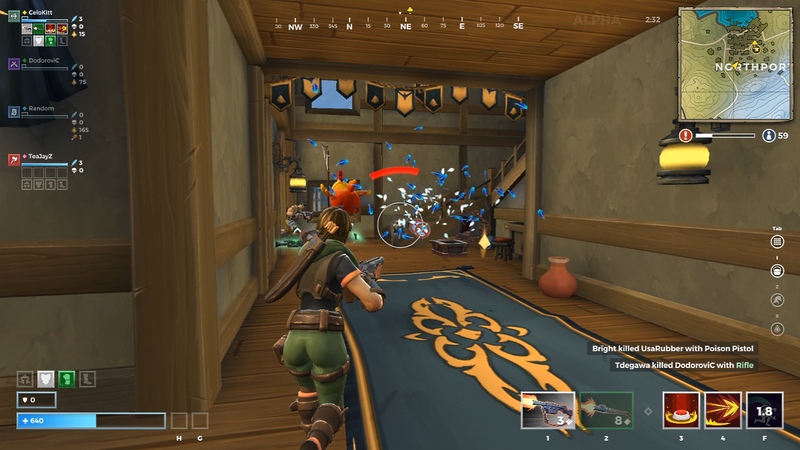 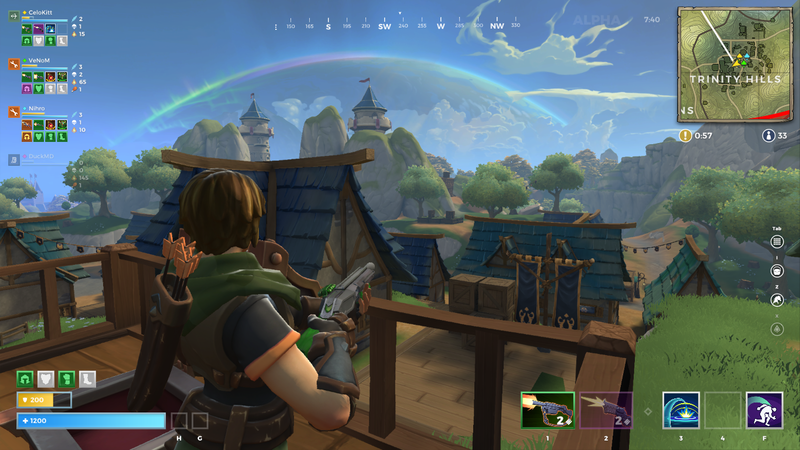 Four-Man Squads: Realm Royale is the first battle royale game designed to support four-man squads, focusing on teamwork for success. 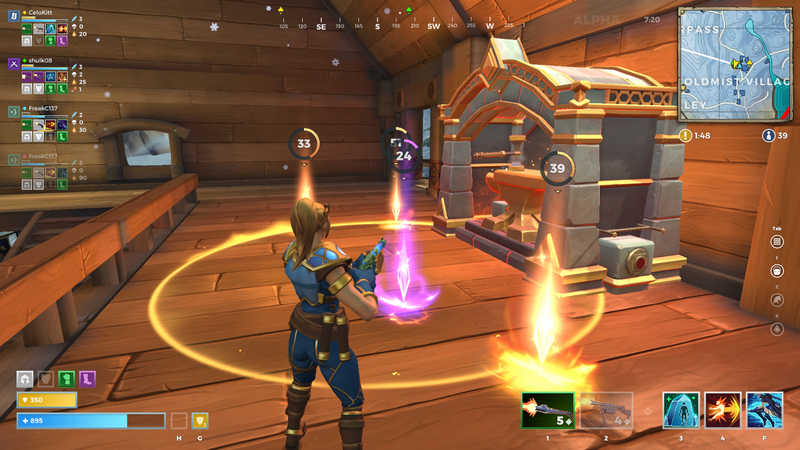 Class-Based: Each of five classes has their own special abilities. 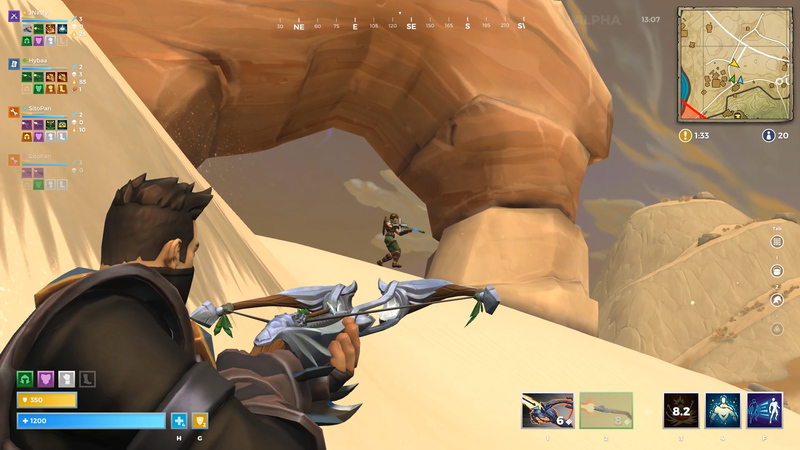 Play as the Warrior, Mage, Hunter, Assassin, or Engineer. 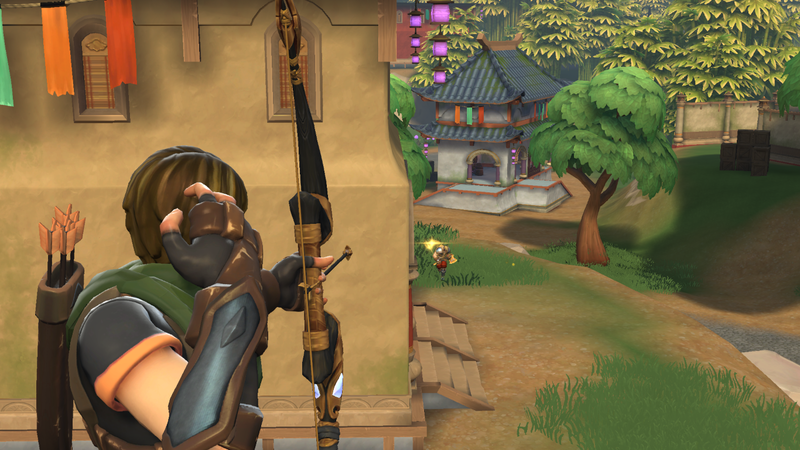 Legendary Weapons: Seek out the forges hidden across maps to craft legendary weapons - but be careful, because this leaves you vulnerable to attack!